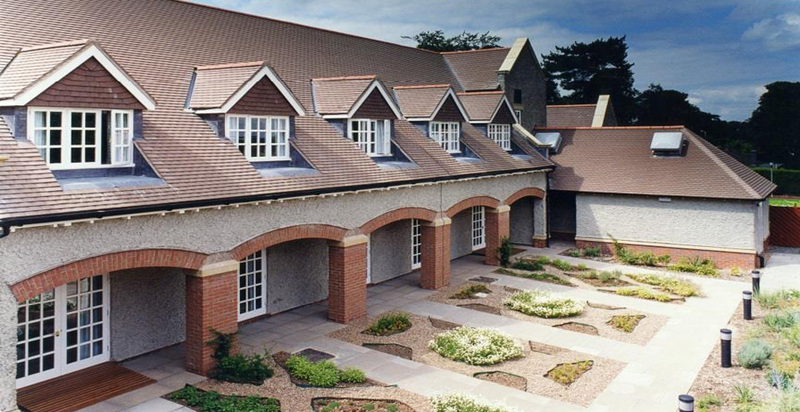 This project included the refurbishment and extension to Quorn Grange Hotel for Graphical Paper & Media Union and was one of the first partnering projects undertaken by ourselves. 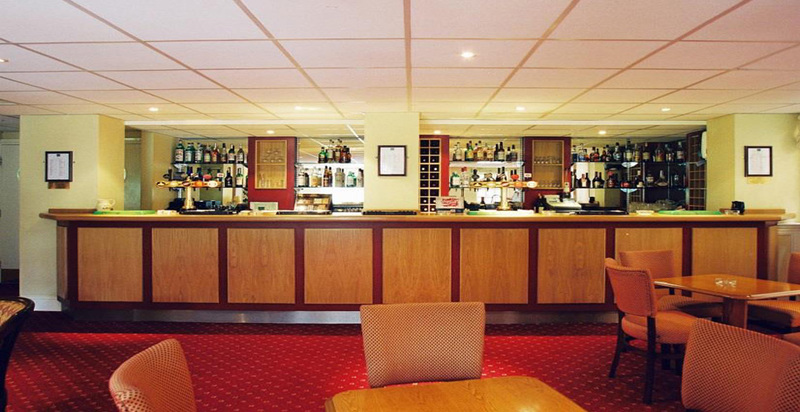 The scheme comprised of two phases, the first involving the refurbishment to the bar and restaurant areas and the second section involved the refurbishment of the kitchens and the construction of a new reception and additional bedrooms. 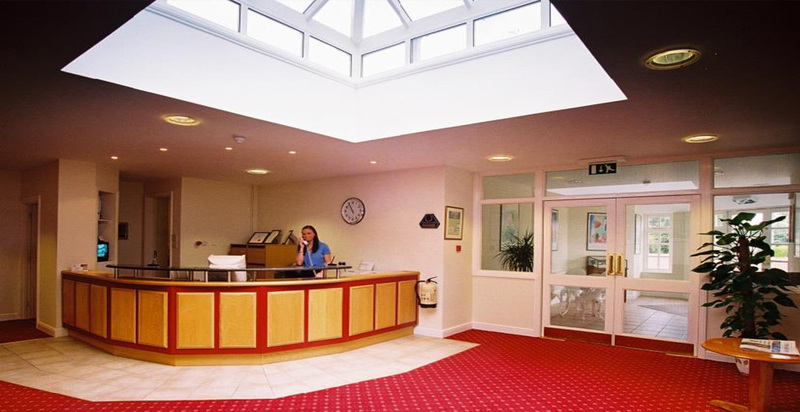 The project was undertaken whilst the hotel remained in operation and we co-operated fully with staff and customers to keep disruption to a minimum. This project was successfully handed over on time and within budget.